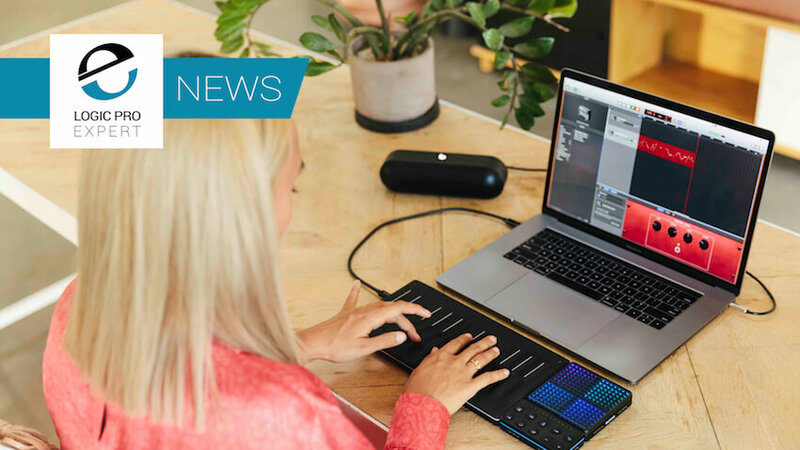 Roli is launching Songmaker Kit Garageband featuring deep integration with the Mac OS version of Garageband. By extension, it runs seamlessly with Logic Pro X as well. I’ve had a chance to try out the Roli Seaboard and Lightpad at NAMM. They are very stimulating to play. As alternate MIDI input devices they stimulate your creativity in different ways, free from the tyranny of the traditional “note on, note off” piano keyboard interface we are all used to working with. They take some getting used to, but the additional gestures they respond to makes for a very expressive and musical “part creation” experience. Learn more about the Seaboard Block here. Learn more about the Roli Lightpad Block here.